This is Why You Need to Avoid High-Fructose Corn Syrup - Weakness is a Choice. High-fructose corn syrup (HFCS) is a sweetener that’s basically made from corn starch which converts into a very sweet syrup through processing. This also converts glucose into fructose, producing a very concentrated sugar. Although both HFCS and table sugar have molecular similarities, the way the human body processes HFCS can cause several health problems. This syrup is destructive for the health of both humans and honey bees. HFCS is a modern health epidemic that can find a way into your body through numerous processed foods, including candies, dairy products (with added fruit), carbonated beverages and sweetened drinks, commercial salad dressings, crackers, jellies, jams, canned fruits, and baked goods. The easiest way you can avoid this substance is by banning these foods and drinks from your diet, and pay attention because they often dodge the problem by using the label “corn syrup”. 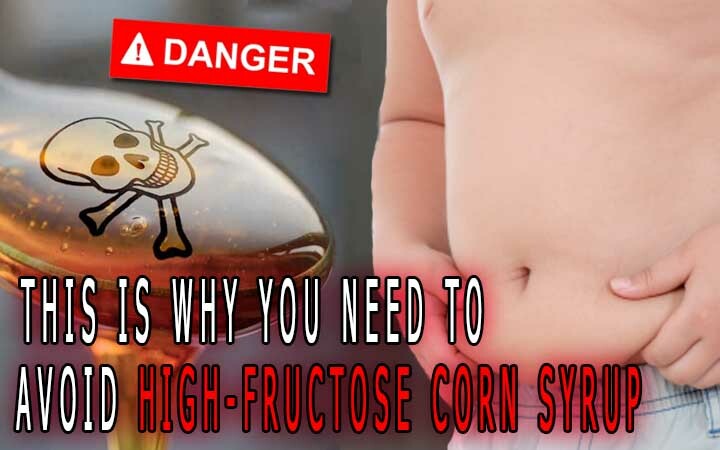 Click through our article slides to know more about the 10 scary reasons why you need to avoid high-fructose Corn Syrup.